The Genomelink team has been working in the genetic testing industry for a long time. Based on our knowledge and experience, in this series of blog posts, we are going to give you a very summary of each DNA test in a comparable format. This time it’s about 23andMe. 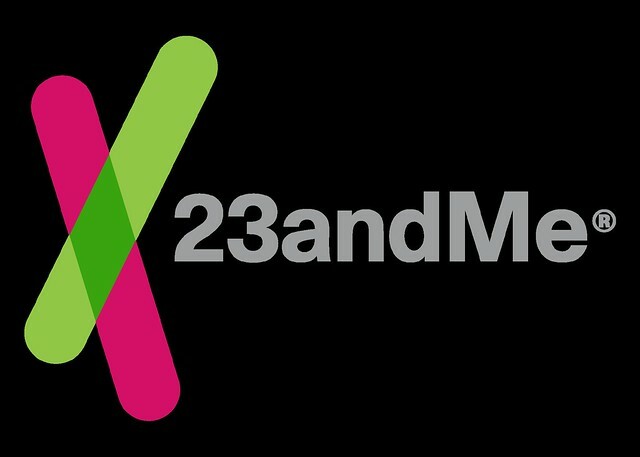 23andMe is one of the most well-known consumer genetic companies focusing on ancestry and health. From the time it was founded, the company has been passionate about becoming the leader in using genetic information to improve people’s health. Founded by Anne Wojcicki in 2006, the company is one of the pioneers in the Direct-to-Consumer genetic testing industry. 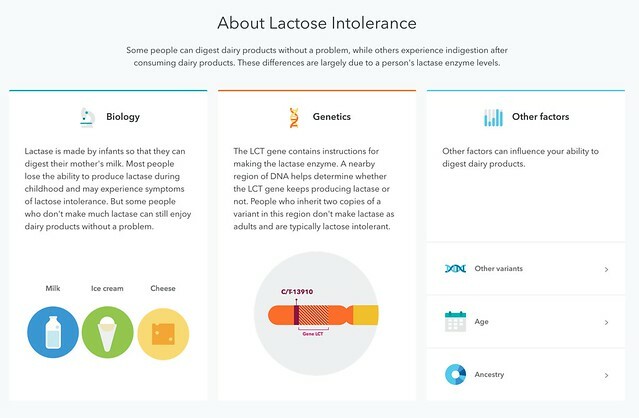 In the beginning, 23andMe offered a larger variety of genetic traits analysis, including healthcare and disease risks, but in 2013, the FDA (The U.S. Food and Drug Administration) banned the company and other testing companies from providing such information without approval from the FDA or the involvement of physicians. 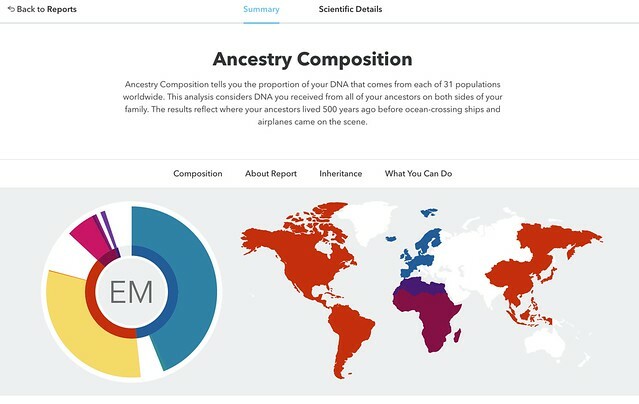 Following this, 23andMe has been mainly offering ancestry and family history applications, but more recently, they have been getting approvals from the FDA to provide disease risk and health condition information, such as Carrier status for genetic diseases and genetic risk of cancer, type 2 diabetes, etc. Here is the list of traits covered by 23andMe. DNA Relative Finder (opt-in): Find and connect with relatives in the 23andMe database who share DNA with you. 23andMe offers its users two different packages. One is simply an Ancestry Service and the other is a Health + Ancestry Service. 23andMe uses cutting edge scientific research to continuously expand its database of health information. In fact, they were the first company to gain FDA clearance for certain genetic traits and carrier status reports. Users are encouraged to participate in online research and give feedback via online surveys to help researchers link their data to various study topics. Here are some sample reports you can access before you make your decision! 23andMe is very transparent about their customer experiences. You can check detailed customer stories and reviews on their website. ‍- Find out more about what people are talking about 23andMe here as well. One thing you should know about their health report is that recently in 2019 a concern for its BRCA test was published by Invitae, another clinical DNA testing company. The research revealed that “23andMe DTC Breast and Ovarian Cancer Risk Test Misses Almost 90 Percent of BRCA Mutation Carriers”. If you are considering purchasing this test to check your cancer risk, you should think twice about it. 23andMe offers Ancestry and Health reports separately. You can buy an Ancestry report for $99 or an Ancestry + Health report for $199 which includes collection of a saliva sample. 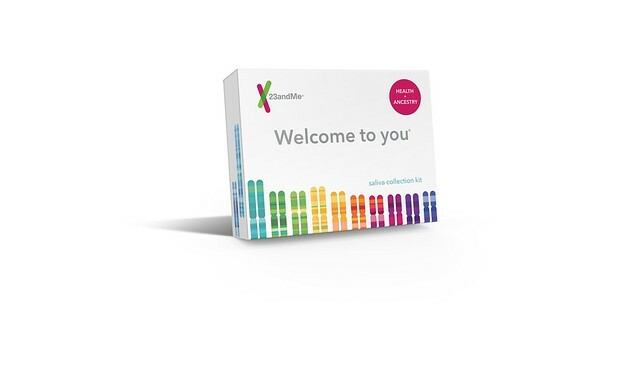 It is possible to upgrade your plan after purchase with a saliva collection kit because 23andMe stores your genetic data. This means that after you buy a $99 Ancestry report with a DNA test kit, you do not have to pay the full $199 to get the Health report. Users say they received a follow-up promotion to upgrade from Ancestry to Ancestry + Health with a discount. 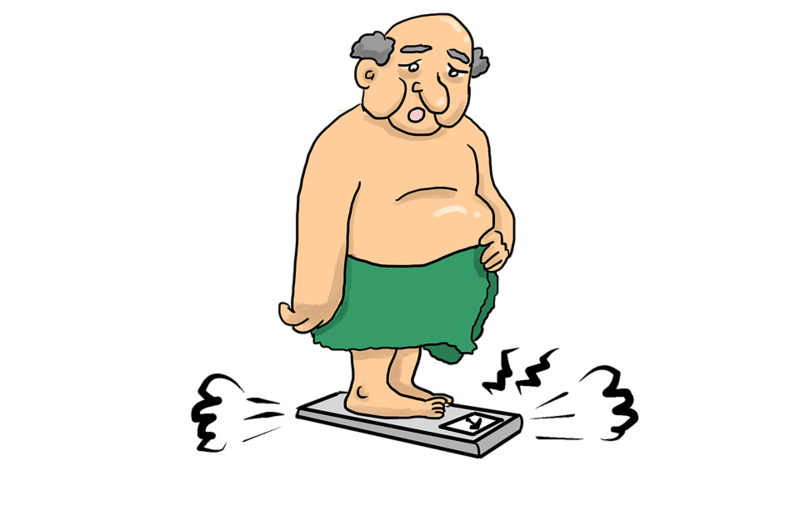 23andMe has recently started its own weight loss program in partnership with an AI-based diet app company called Lark. 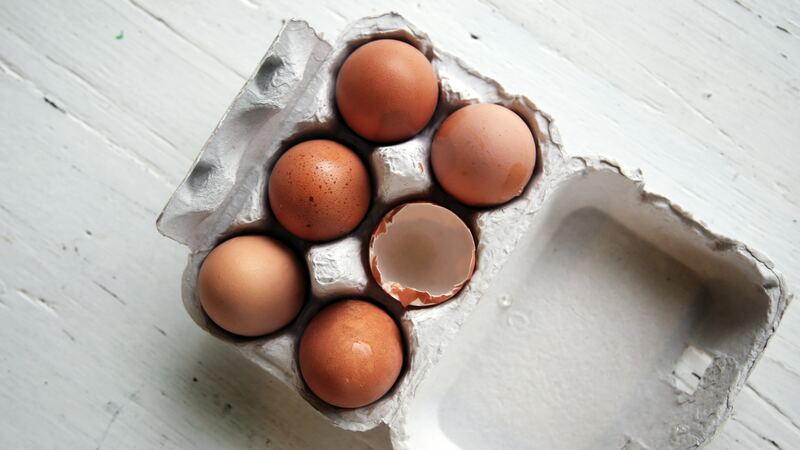 You can subscribe to Lark’s diet program which is personalized according to your genetic profile on 23andMe. The fee is $19/month. Your DNA experience does not end when you get the results from 23andMe! You can download your original DNA file and upload it to other websites for additional analysis. Here are 10 major websites that accept DNA data files from 23andMe. To find out more, go to the updated list of uploading websites here!